Still cerebrating how to celebrate the last night of 2018 and the first morning of 2019? 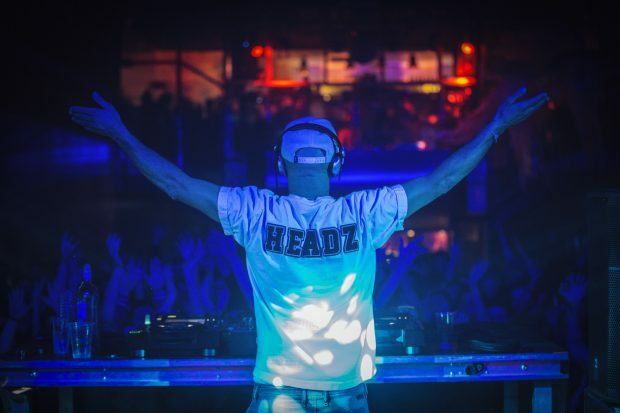 We are here to help with a selection of some of the best NYE parties happening in London and the rest of UK. Whether you’re willing to spend the 31st December dancing, revelling in good vibes, having the time of your life with friends or all of the above, these events will satisfy your appetite for fun. We spent 2018 having plenty of fun at Movimientos shows and parties, so we couldn’t start this list without mentioning their NYE event happening at Rich Mix, with no less than London’s dance-iest Afro-Latin duo The Busy Twist behind the decks. 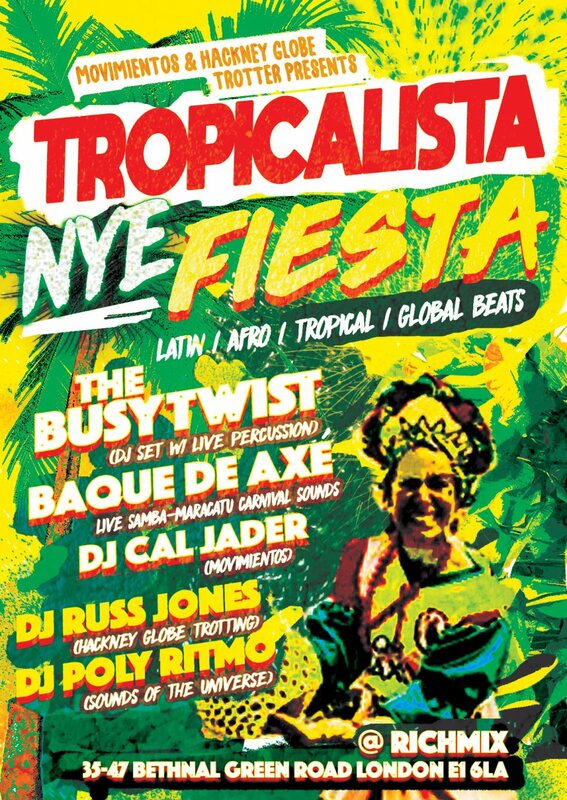 More than a New Year’s Eve party, the 10th NYE Tropicalista will have the appearance of a carnival with a live performance from larger-than-life Brazilian maracatù big-band Baque De Axé, Movimientos and Arriba la Cumbia’s very own DJs Cal Jader and Russ Jones supported by Sounds of the Universe’s Poly-Ritmo. If you’re looking for something that’s still dancey, but jazzier and with some vintage vibes, the party happening at Number 90 is tailor-made for you. 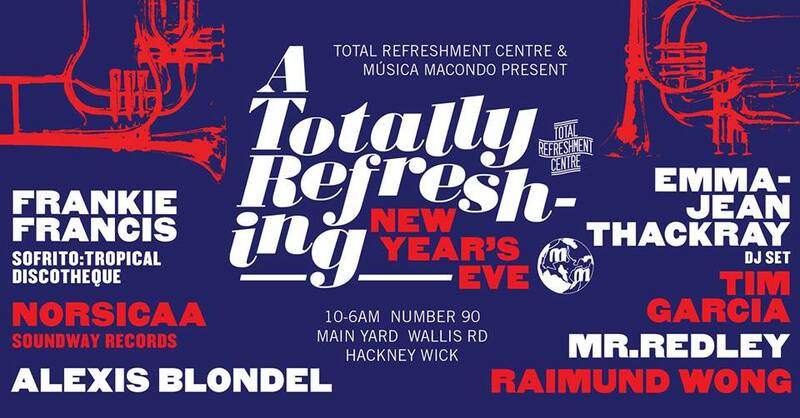 The Total Refreshment crew will bring its refined taste to Hackney Wick, along with plenty of quality DJs like Sofrito’s Frankie Francis, Norsicaa from Soundway Records, Emma-Jean Thackray, a b2b between Tim Garcia and Mr. Redley and Total Refreshment Centre master of the house Alexis Blondel. 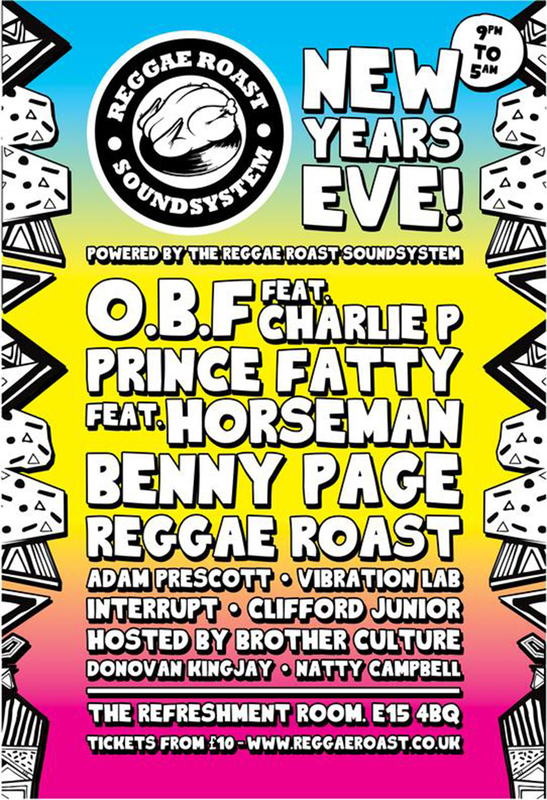 It goes without saying that a NYE with the Reggae Roast crew will be one of the most upbeat that you’ve ever had. 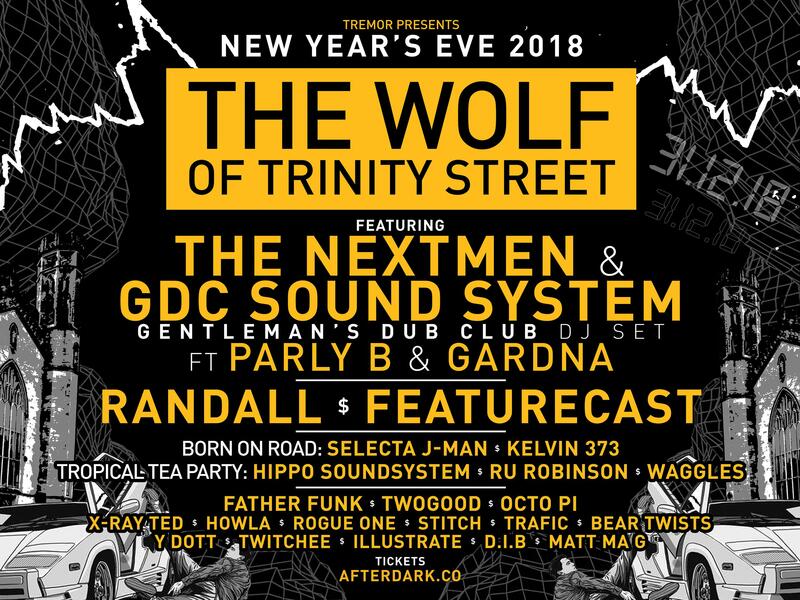 Their Stratford party will indeed overflow with reggae, dub, dancehall and ska notes played by some up-tempo eminences like Prince Fatty, Horseman, Adam Prescott, Brother Culture and Reggae Roast family. The Lizard stage is synonyms with fun. For six years, they have livened up London with their NYE parties, and they will do the same this December from their new residency at Tottenham’s Balabam. 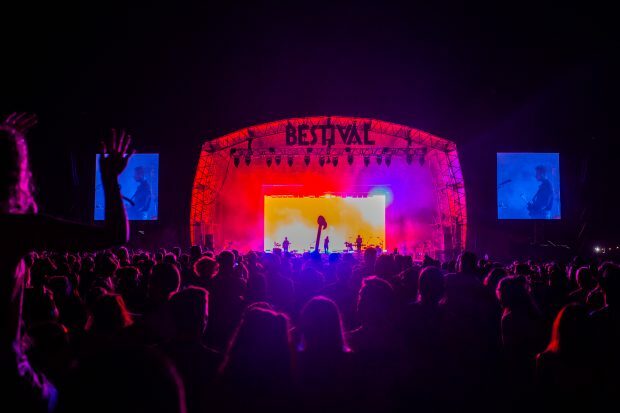 Their events are always colourful and boisterous one-offs and their NYE will be no exception; on stage will be Big Ben Jorge and their Brazilian music obsession, the gypsy-folk and psychedelic-rock of the Odd Beats and DJ-sets by 47Soul’s Eljehaz and Lizard Stage DJs. There are a few never-failing elements that you need to consider if you’d like to throw a successful party. 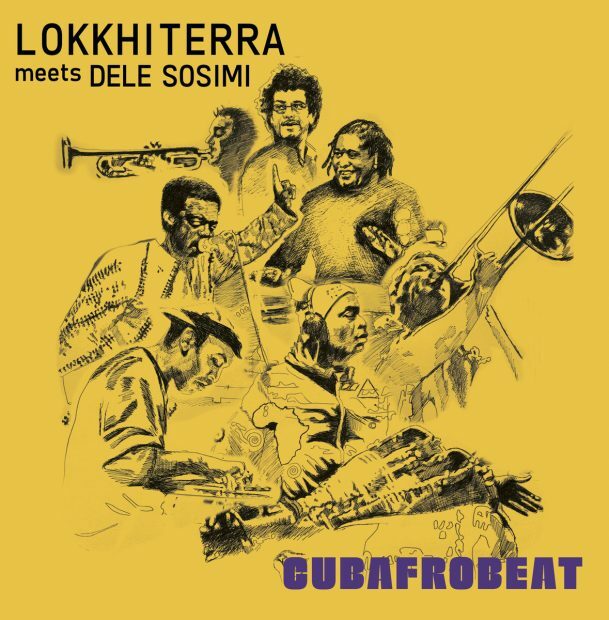 One of them is to bring in Dele Sosimi and his Afrobeat Orchestra. That’s why you can already tell that the London Jukebox’s NYE party will be one of the best ways to dance the final night of 2018 away. 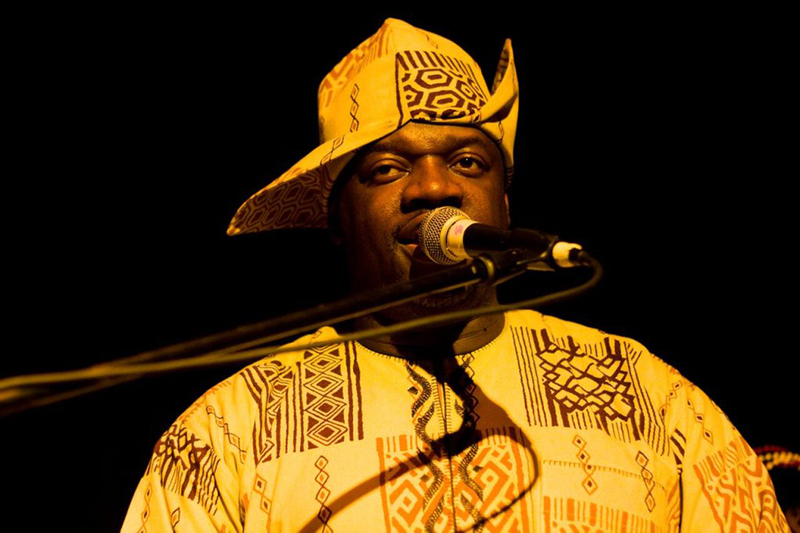 The afrobeat authority and his musicians will spread West African vibes all around Islington from 9.30PM of the 31st of December until the early hours of the 1st of January, when Mr Boogie will take over and lead the party until 4AM. Not too far away, at NT (Netil House), the Tuckshop team will organise its first NYE party. 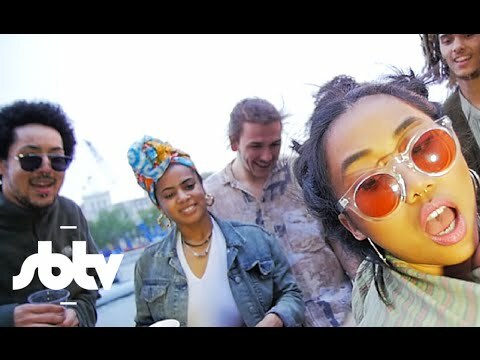 Throughout the year, they got us used to their tasteful shows ranging from jazz to electronica, hip-hop to funk. 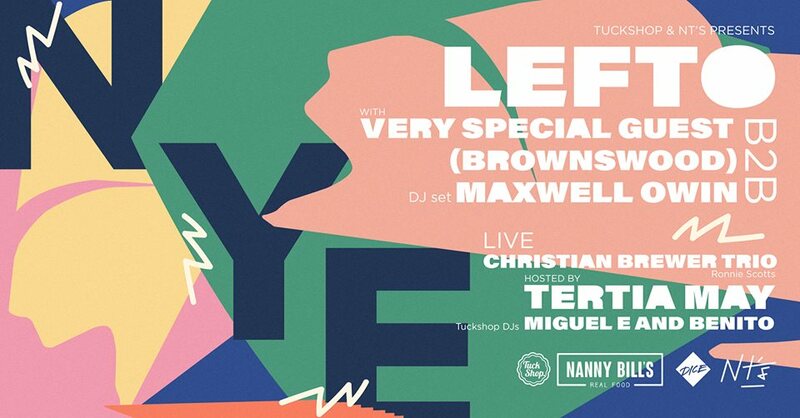 You’ll find the same vibes at NT where they will welcome the likes of LeFtO, Henry Wu, Maxwell Owin, Hard House Banton, Tertia May and some very special guests from Brownswood and Black Focus Records. 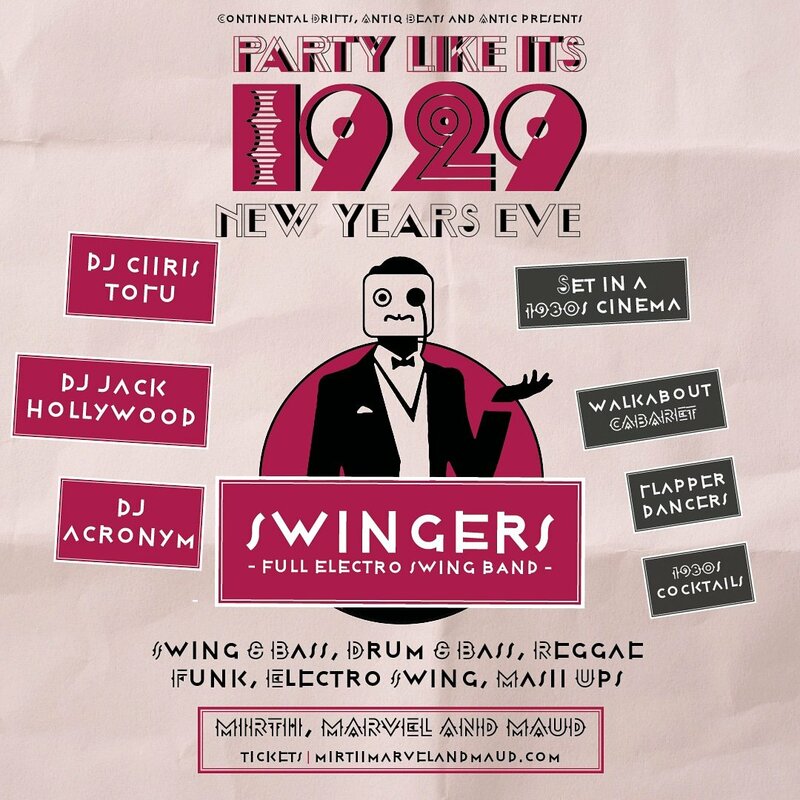 More than a NYE party, the last London event on this list is more of a throwback experience, because instead of welcoming in 2019, head to Mirth, Marvel & Maud and you will be jumping back into 1929. The Continental Drifts team captained by Chris Tofu will be the masters of ceremony for a night that will swing Walthamstow. Retro atmosphere, fancy costumes, tip-tapping grooves, and the Swingers Band on stage for an event that will let you party like it’s 1929! Not in London or planning a few days out? Don’t despair, we thought about you too! Here are three events happening in Bristol, Brighton and Edinburgh. 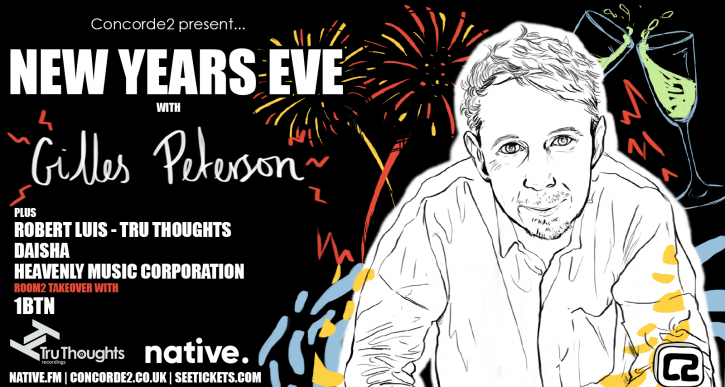 On the 31st of December, Brighton will enjoy a visit from none other than Gilles Peterson. The DJ, producer, and Brownswood record label owner will wish you happy new year from the Concorde DJ-decks, playing a selection from his legendary record collection. Next to him, Robert Luis from Tru Thoughts, Daisha, Illidge and Heavenly Music Corporation will all present their takes on electronic music, soul and funk. 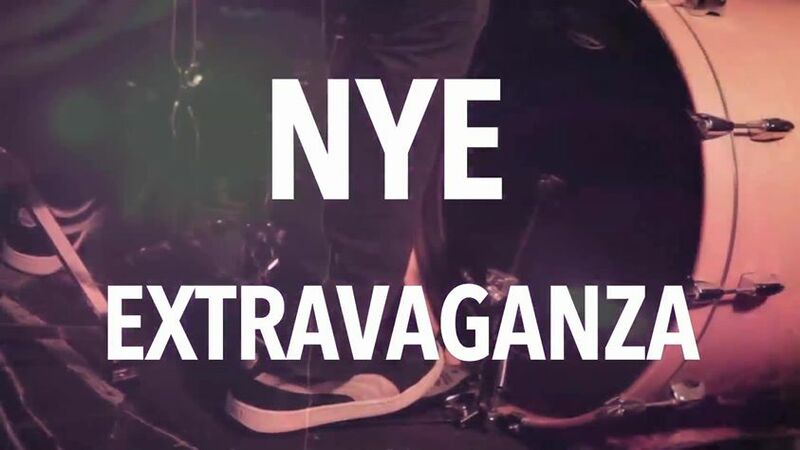 We close our NYE roundup by going North, reaching La Belle Angele in Edinburgh. 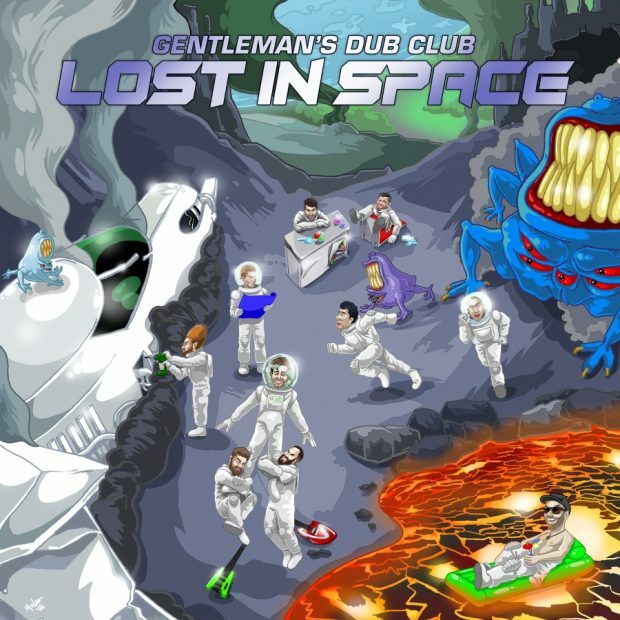 The venue’s two rooms will be pumping heavy bass and tropical beats from 10PM to 5AM. 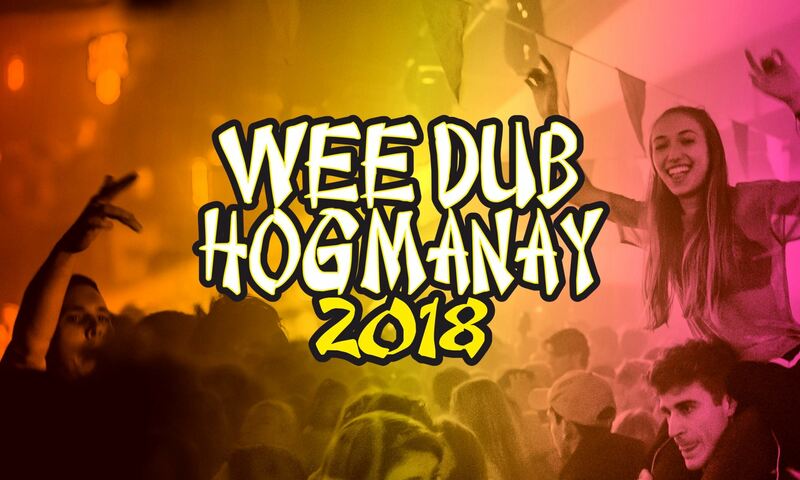 If in Room 1, Dreadsquad, Jink in Dub, Wrongtom, Dub Princess and many more DJs and MCs will enrich the Wee Dub NYE with a new episode in the name of reggae, roots, dub, dancehall, jungle, Room 2, or The Mash House, will go fully Afro-Caribbean and Afro-Latin with Samedia Shebeen who will share the decks with Neil Templar and Selecta Mad Max.